Landing at Kabul airport a decade ago and meeting with her father after a long time changed Mariam’s life entirely. 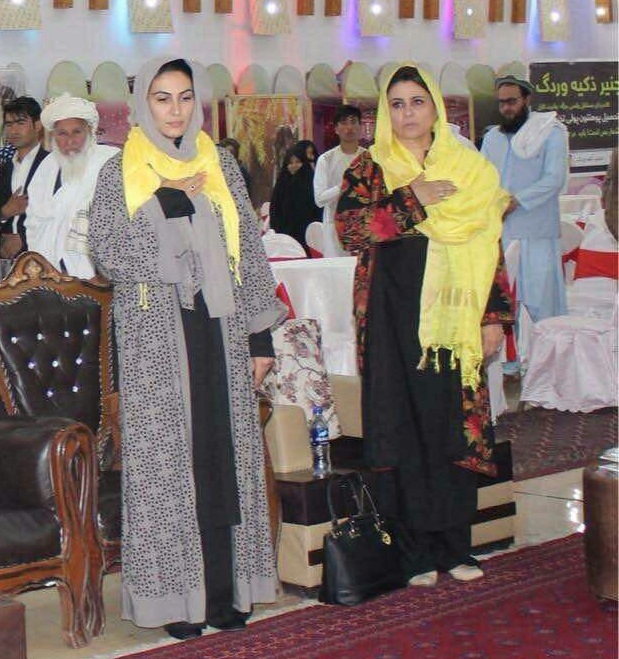 She had come to participate in the wedding ceremony of her brother in Sayed Abad district of Maidan Wardak – in her motherland where she sticks with her ancestral traditions – for two weeks. Mariam Wardak wanted to spend these two weeks with the bride, her “sister-in-law”- someone who also grew up in a western country with no experience of the Afghan life. But Seraj Wardak, Mariam’s father, who was proud of his originality and culture in Afghanistan, liked to familiarize his daughter-in-law and son with many traditions and practices of the rural and urban life in Afghanistan. Her home visit led Mariam Wardak to devote an entire decade of her lifetime living and helping others to live in Afghanistan. For someone who has always been respectful to her father, Mariam could not refuse her father’s request to stay in Afghanistan and, therefore, became a resident of Afghanistan. 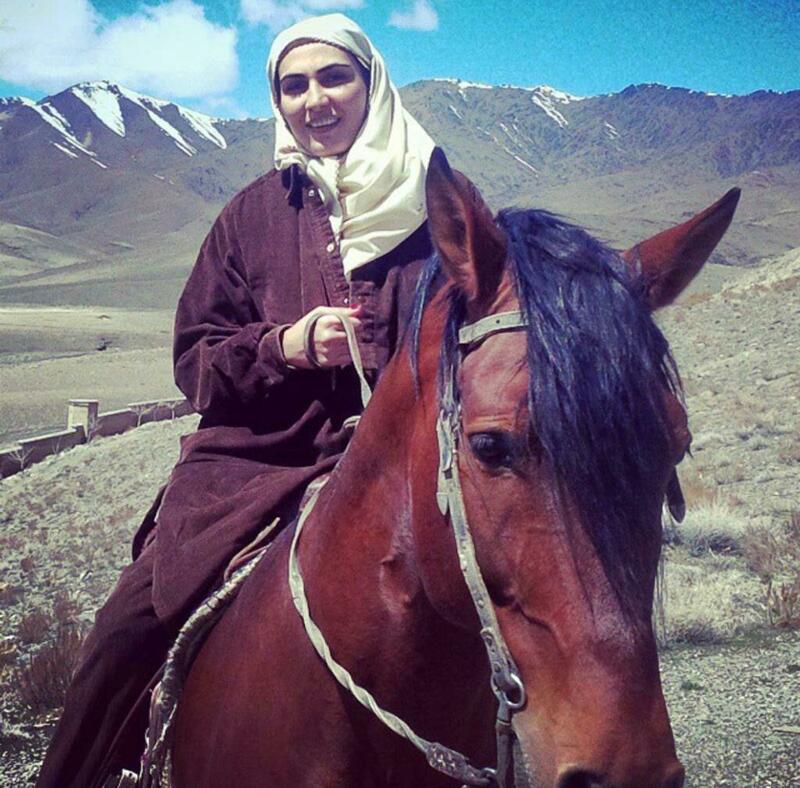 Now it’s been ten years since then and Mariam has become an influential woman in Afghanistan. 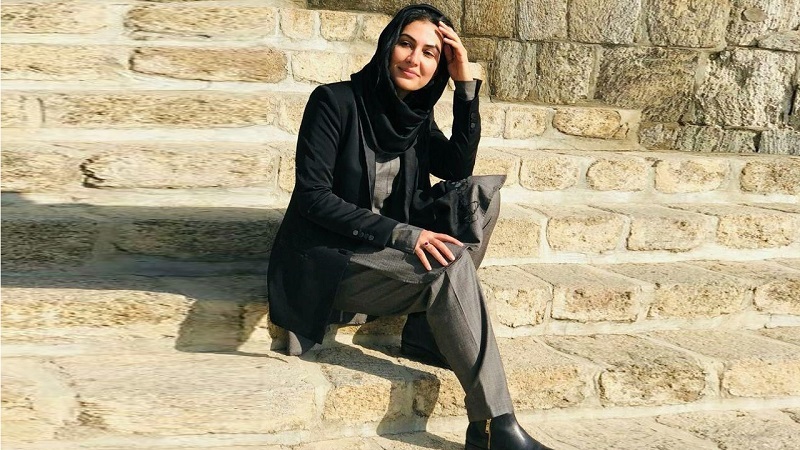 Mariam became a figure who combined the experience of her studies in western countries with that of working in Afghan government, thus marking a new journey in her life. However, she is now confronted with the dilemma of staying or leaving; staying in a country where she loves it despite all the challenges ahead or leaving for a place where she is faced with less problems but which far from all the great goals and aspirations she has for Afghanistan. In the first encounter with Mariam Wardak, she strikes as someone who has grown up in a diverse society, someone who has embraced both modern and traditional ideas. 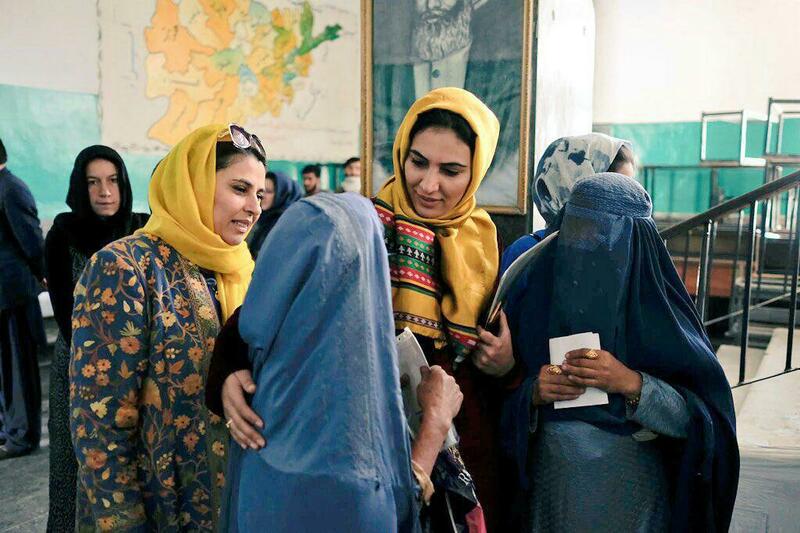 Unlike in Afghanistan, where we see a lot of girls and elite women having to conform to society’s “ideals of femininity” which ascribe to strictly formal behaviour and compliance with false practices, Mariam Wardak, wears a dress similar to Afghan men’s clothing “Piran Tunban” and in her behaviour and speech, she is humorous, simple and unpretentious. She interacts with people in a simple, honest, and enthusiastic way. Although she was born in Wardak and lived in Afghanistan for two and a half years as the first child of her father, she has, like many Afghans, gone through migration and lived in Pakistan for many years. Her father was one of the Mujahedeen leaders. Both maternal and paternal grandfathers were military generals of Afghanistan. She still has the bitter experience of losing theM in memory. 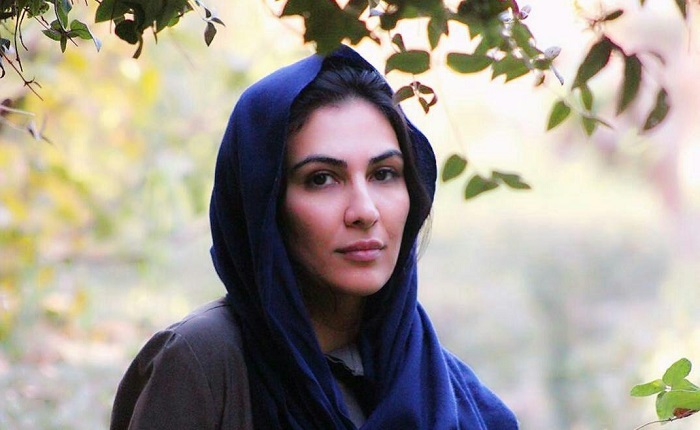 Her paternal grandfather disappeared by the regime of the time when she was a child and her maternal grandfather was killed during the Soviet occupation of Afghanistan. These ordeals forced her family to migrate and that was when the initial part of her personality development took place in the United States. Mariam, while being proud of her Wardak origin is also influenced by American culture and society, and talks about her other fellow Afghans with an open heart. She has earned a Master’s degree in Law and a bachelor’s in International Relations in the United States. At the age of 15, she returned to Afghanistan with her father during the Taliban’s rule “in order to keep the sense of patriotism intact in me”, and so that father could fulfil the obligation of responsible parenting and fatherhood. She says that returning to Afghanistan in adulthood has made her adapt to the rural culture and lifestyle. She has been engaged in almost all routines of the village life; from child care to other unfamiliar duties, the biggest and most noteworthy of which is probably her memories of preparing the cow dung to fuel the tandoor. 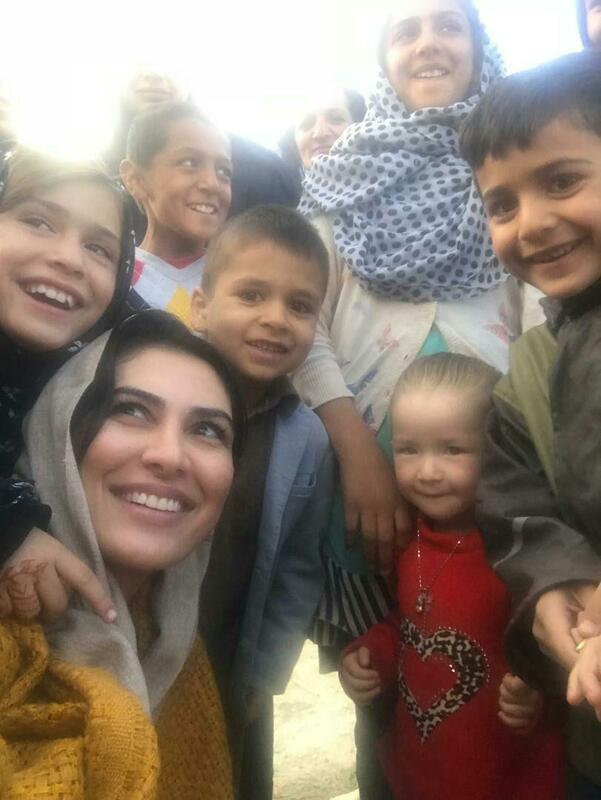 “At a time when a 15-year-old girl likes to travel a lot, or to spend time on the internet and phone or whatever else she could have fun with, my dad brought me to Wardak to familiarize me with the people of Afghanistan and the atmosphere,” Mariam told Reporterly. The father’s love for Mariam was not the same when she was born. 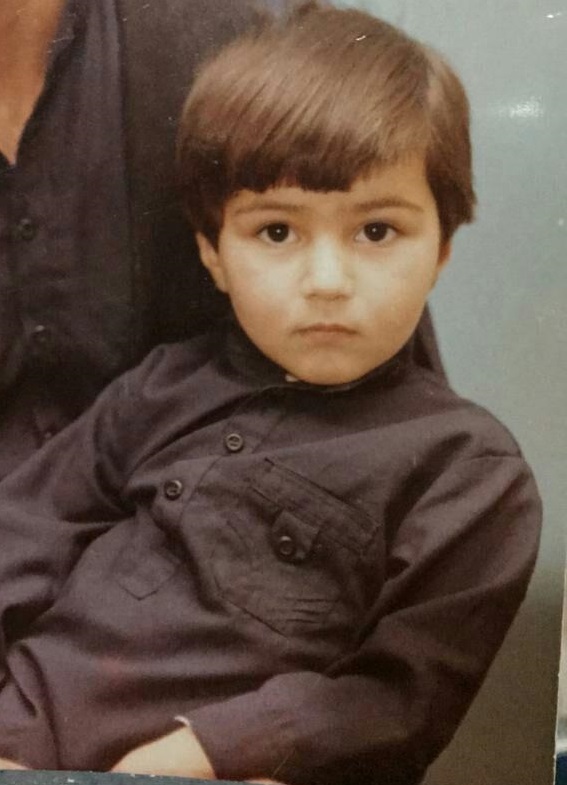 Seraj Wardak, like many other Afghan men, preferred his first-born to be a boy. But at odds with the expectation of the father, it was a girl. Mariam’s father was upset passed out due to distress of the birth of a girl! However, the perspective of Seraj Wardak towards his daughter completely changed when a girl who was born at the same time as Mariam, died. After her birth, Mariam was called “Sohrab” for the first two to three years and lived as a boy with boys’ outfits. But Sohrab then as “Mariam” became the apple of her father’s eye. Seraj returned to Afghanistan in the late nineties and founded the Jamaluddin Wardak School in Sayed Abad District. At the same time, he launched an orphanage and a clinic for children in Baghlan. Mariam Wardak considers her father to be a great hero of her life; she says that her father’s wisdom in behaviour and rhetoric has led her to successfully live her journey over the past decade. Mariam says that her father taught her to treat others with kindness and compassion and to be like them within the community. She regards these two points as a great inspiration from her father’s life. Although Mariam made a determination to work and live in the country under the support of her father after her arrival in Afghanistan, her sweet days with the hero of her life did not last forever. She lost her father in a traffic accident, and this is how she became a pillar for the mother of an ambitious girl like Mariam, a mother who also held keen motivation for social and political activities. Although Zakia Wardak lost her father, brother and husband, each of whom were a veteran in the military, over the past three decades she continued to work for big changes in Afghanistan. Mariam, along with her own work and engagement in one of the most critical decades of her lifetime, has been a supportive “arm” to her mother in the absence of her father. 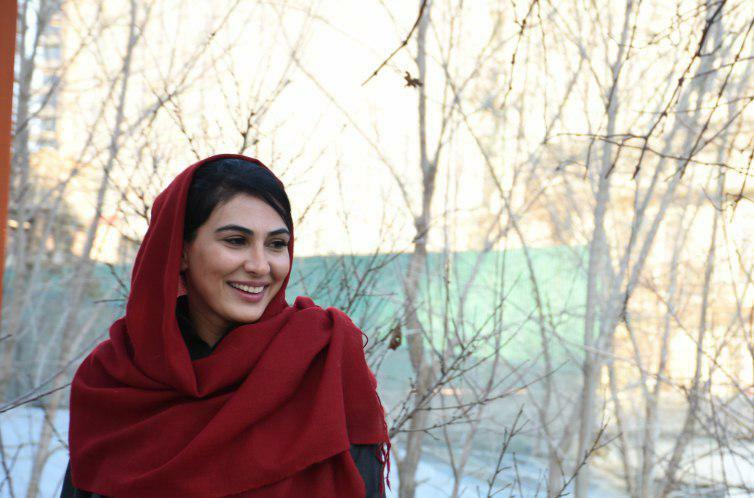 Before staying in Afghanistan, Mariam Wardak worked for two years in the United States. She then started working with the Ministry of Rural Development and also worked as a project advisor at the Ministry of Finance, and then the Ministry of foreign affairs. Since then, she has been working at the Strategic Communications department of the National Security Council’s Office for about four years. 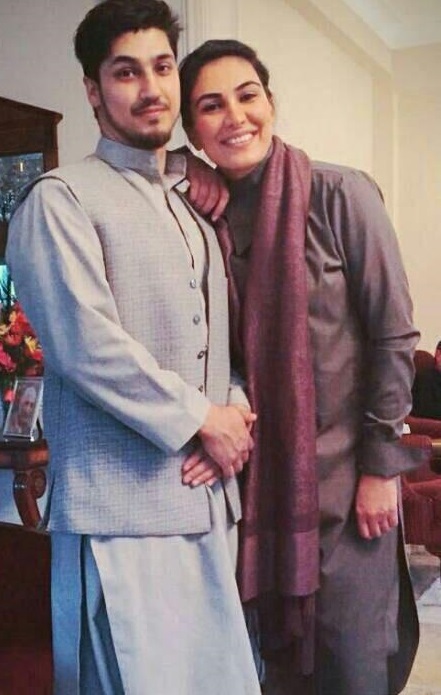 Mariam Wardak has worked with Mohammad Hanif Atmar during his mission as national security advisor, and for a while, also worked with the new national security advisor, Hamdullah Moheb. The Security Council and the Office of National Security Advisor, which serves as the secretariat of this council, is considered one of the most influential policy making bodies in Afghanistan. 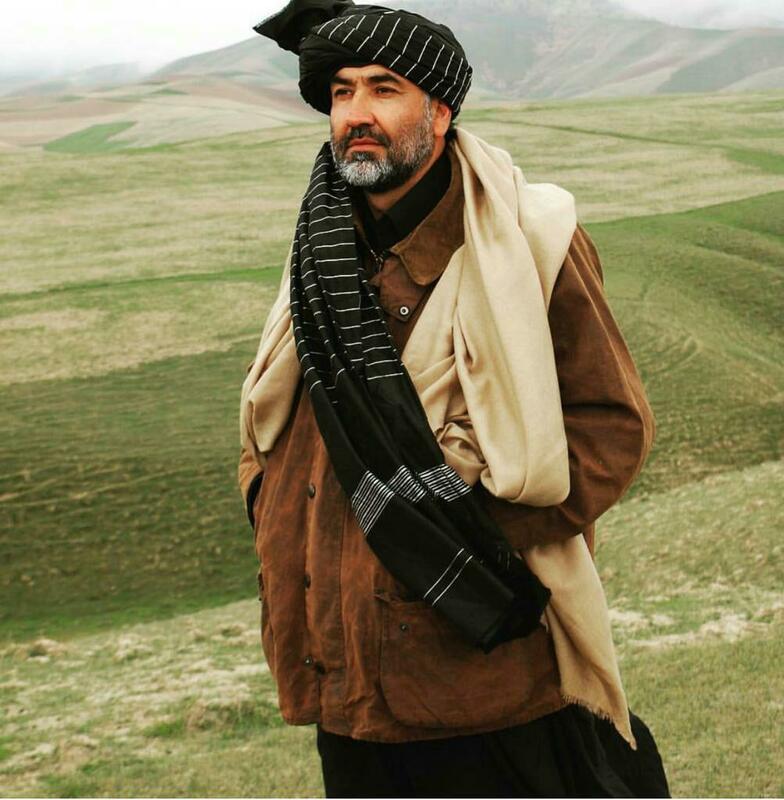 At the time of Hanif Atmar, the work scope of this body was extensive and reached beyond the Afghan security and military sector. When Mr Atmar resigned, she was faced with this dilemma of staying or quitting the National Security Advisor Office. But during the resignation of Atmar, young people like Mariam were told that they were working for the system which caused her to remain in her duty. However, she complains about the fact that she has been asked to quit the office after Mr. Atmar’s resignation and during Moheb’s takeover and says that the views on the bureaucracy and a young generation of bureaucrats should not be political. This has led her, after a decade of work in Afghanistan, to believe that she can no longer work towards big goals for Afghanistan. Mariam now considers herself more than a bureaucrat, a woman who has entered the political arena and someone wants to work as a politician. She believes that with the role of shadow in the macro-level structures of Afghanistan, she has always worked to the best of her capacity to provide other women with more opportunities so as to reduce the historical deprivation of women. During her lifetime, Mariam has immensely valued her connections, a habit she inculcated as an inspiration from her father’s behavior. She sees part of this as the most influential element of her life. She has been affected by the people who worked with her and always remembers them. She said that among these people, former National Security Advisor Mohammad Hanif Atmar, former Foreign Minister Zarar Ahmad Moqbel, Pir Sayed Ahmad Gilani and Haroon Rashid Shirzad have had a greater impact on her life; those who have been present in politics and society of Afghanistan for a long time. Now that Mariam no longer works as a bureaucrat in the Afghan government, she continues to work on other spheres. In Kabul, she collaborated with an orphanage and constantly devotes her time to it. She contributes to a number of girls’ programs, such as “One Hundred Girls, One Hundred Troubles,” and now the program has grown immensely. At the same time, she devotes some of her days to supporting girls and providing them guidance the arena of higher education and scholarships. With all the vitality, frustration, and effort that can be seen in Mariam, she emphasises on the power and capability of women, and thinks that people should believe in women. According to Mariam, if women have a greater share of their presence and participation, they can have huge influence for Afghanistan, not only in social and personal spheres but also in governmental and political spheres.